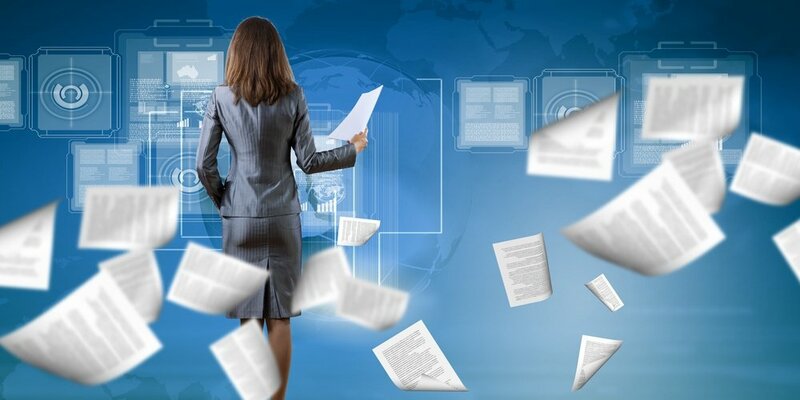 E-Discovery continues to be a key topic of interest for many records managers. On a daily basis, I see and hear e-Discovery-related discussions on RM listservs, in magazines and at events. I hear about companies spending millions of dollars on the e-Discovery process or being sanctioned a huge amount for spoliation. E-Discovery often reveals the frightening consequences of poor records management adoption by organizations. While I do not have a legal background and my knowledge on the subject matter is currently limited, I do find the topic fascinating, so in this blog post I have attempted to clarify some aspects of e-Discovery for RMs and share some useful resources where you can learn more! e-Discovery in Civil Law: Where Does It Fit? 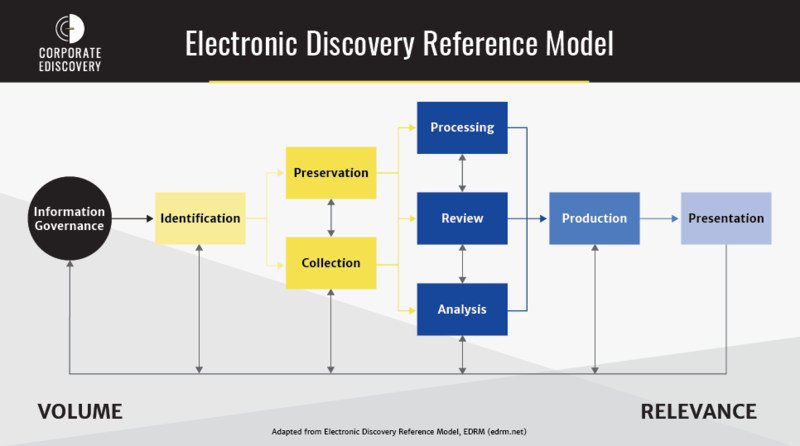 e-Discovery, aka electronic discovery, is the process of collecting, preparing, reviewing and producing electronically stored information (ESI) before a trial. The term e-Discovery was coined because ESI started to make up a big portion of the discovery process (and a big portion of the cost! ), and its complexity is far greater than paper-based records. This is a natural progression; over 90% of records being created are in electronic form. The defendant's response is filed in court. After the defendant's response is filed in court, the complaint can either be dismissed or settled. After the discovery process, a trial takes place, followed by the court judgement. EDRM is the leading resource on e-Discovery and information governance. The website publishes and consolidates reliable, well researched information from a variety of industry specialists. Records managers wishing to familiarize themselves with e-Discovery should consult EDRM. The e-Discovery process is often an arduous and can cost millions of dollars. One GB of information involved in the process can cost tens of thousands of dollars. Here's a flowchart that breaks down the process. This may also explain why it costs so much to produce ESI! While records managers are not to replace lawyers in this and they are certainly not expected to understand every aspect of the process, they do need to know how they can support the organization in the process. 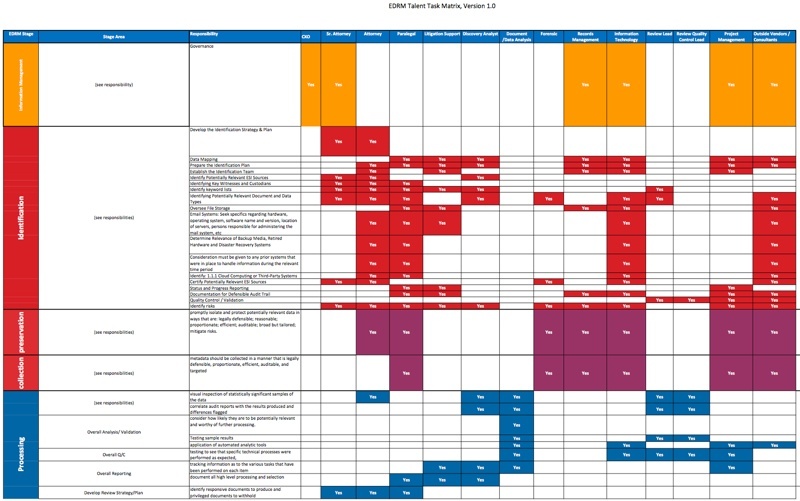 Another useful guideline on the EDRM is the EDRM Search Guide, version 1.17. Read Chapter 4 Search Framework to familiarize yourself with the search process. Many positive changes are happening in the e-Discovery world. For example, the International Organization for Standardization (ISO) approved the development of an international standard for e-Discovery. 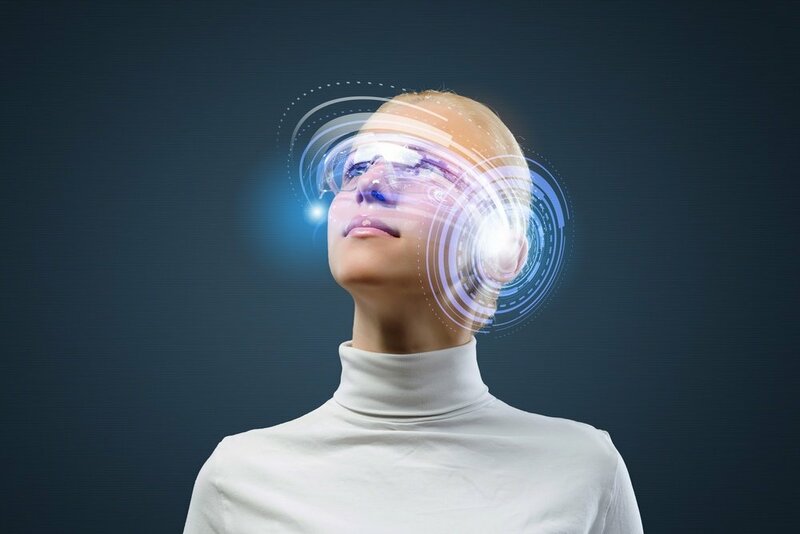 Predictive coding/search technology, which helps narrow down discoverable content, is also gaining attention among lawyers and judges these days. SharePoint 2013 includes upgraded e-Discovery and in-place hold capabilities. I hope you find this short article useful to you, perhaps you learned something new and are interested in further exploring this topic. What else are you curious to learn about e-Discovery? Leave your suggestions in the comments below!